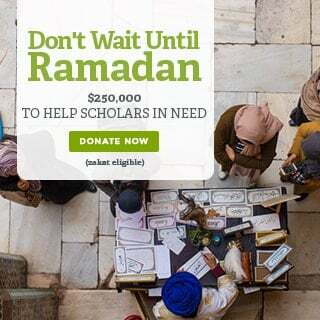 Shaykh Muhammad Abu Bakr Ba-Dhib continues looking at the root concerning the matters of this life from Imam Zabidi’s treatise on the Branches of Faith “ʿIqd al-Juman fi Bayan Shuʿab al-Iman” (The Necklace of Pearls in Clarifying the Branches of Faith). In this session, he begins to look at the Branches of Faith which relate to the individual relating to the society at large. Shaykh Ba-Dhib explains the first eight branches of faith concerning civic life that Imam Zabidi highlights in his work: (1) establishing governance, (2) following the community, (3) obeying those in authority, (4) aiding one another in virtue and piety (taqwa), (5) giving life to sacred symbols, (6) and commanding good and forbidding evil. 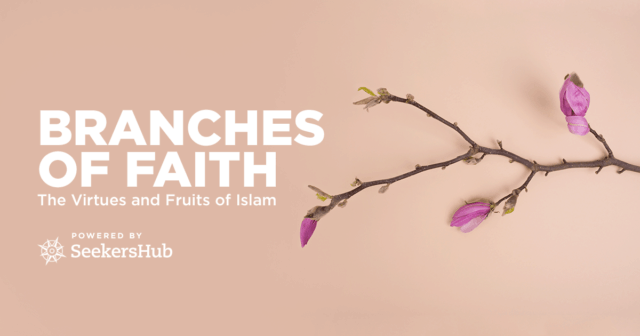 This is part of the series presented in Ramadan 2018: “Branches of Faith: The Virtues and Fruits of Faith”. It is narrated that Prophet Muhammad (peace and blessings be upon him) said: “Faith is seventy some branches”. 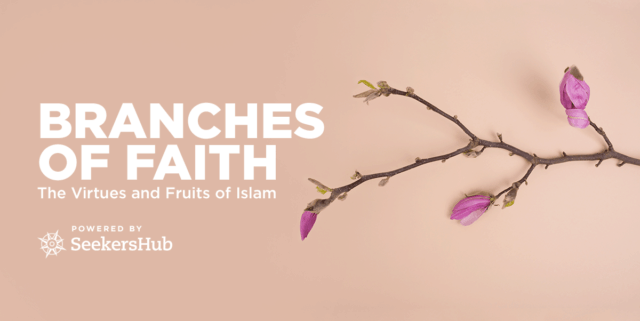 In this series some of the leading scholars will cover and explain the different branches of faith, as they have come in the works of the Islamic tradition. The branches of faith include (1) branches of belief and certitude, (2) branches of spiritual works, and (3) branches of social excellence. 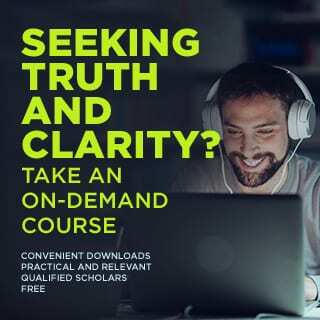 For more SeekersHub podcasts and podcast shows, visit seekersguidance.org/podcasts.